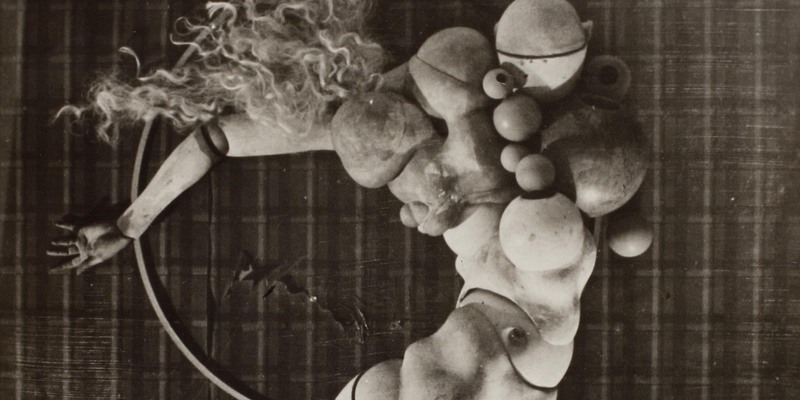 Ubu Gallery presented a collection of photographs and drawings by Hans Bellmer (1902-1975), a Surrealist whose overt influence on current art trends far outweighs the public’s recognition of his emotionally and intellectually charged oeuvre. 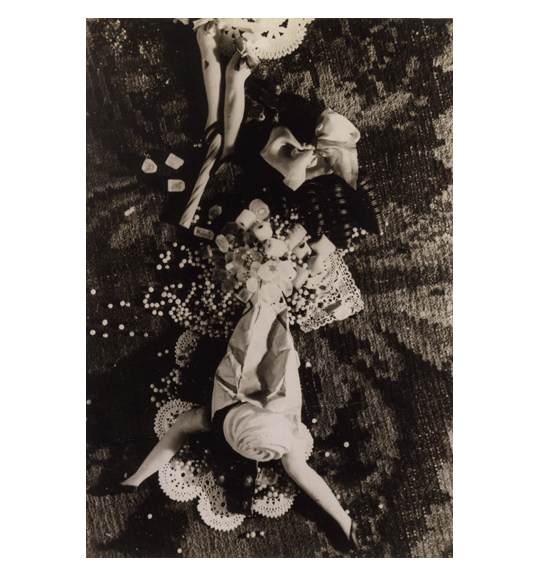 The appreciation of the photographs is enhanced in the broader developmental context of Bellmer’s continuous production of drawings, paintings, prints and sculpture—represented in this exhibition principally by his drawings. Bellmer’s draftsmanship is unique in Surrealism, grounded as it is in the northern European classical tradition, and remains unusual and powerful as pure visual style. In Bellmer’s oeuvre, drawing leads to sculpture and photography, which in turn, causes Bellmer to rethink the original drawings. 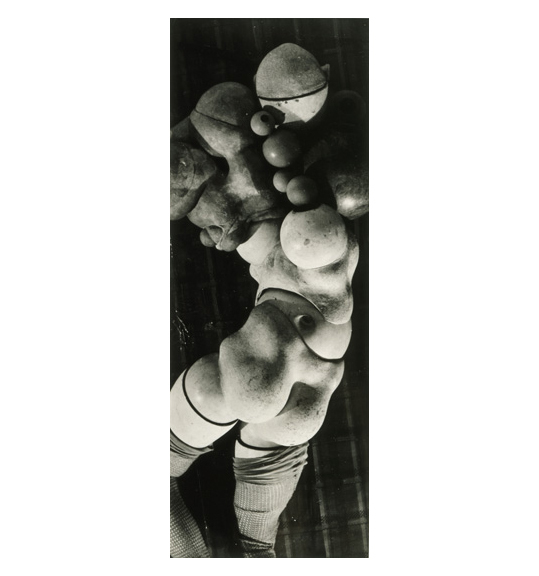 In this regard, Bellmer’s art embodies a constant dialogue among all of his mediums.